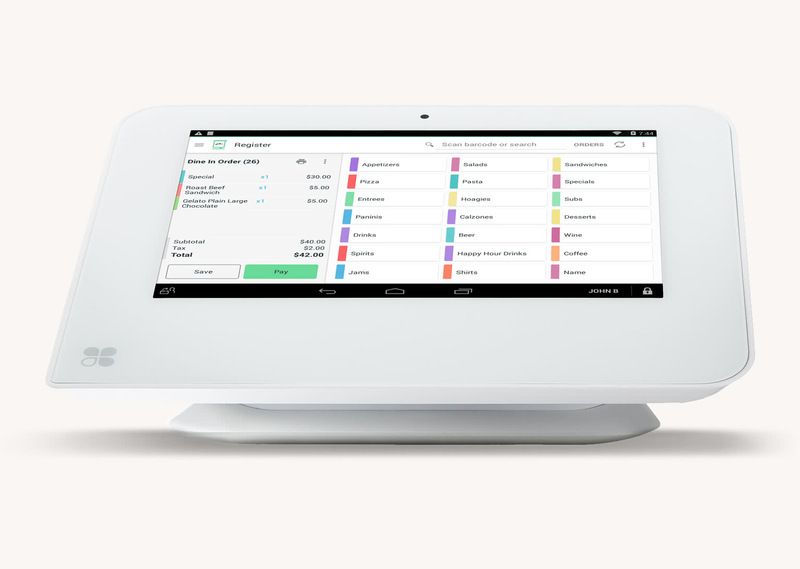 Clover Mini is the ultimate solution for small businesses that want a functional payment device that provides options as business grows. Custom apps help you manage everything from accounting to marketing. Operates wirelessly via Wi-Fi® or optional LTE (requires data plan at additional charge). Wi-Fi® enabled, and optional LTE connectivity is available (LTE functionality requires a data plan at an additional charge).